Natural Latex foam pillows conform to your head and neck for ideal comfort and support. They are hypoallergenic, anti-microbial, mildew proof and dust mite resistant. Latex pillows are exceptionally comfortable whilst encouraging good sleeping posture. They are durable, resilient and naturally anti-microbial. 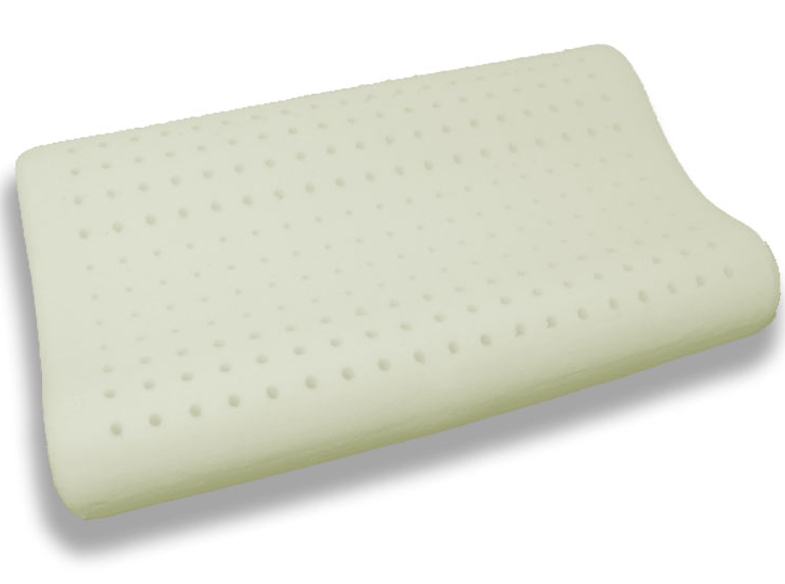 Click the button below to add the Natural Latex Foam pillow to your wish list.